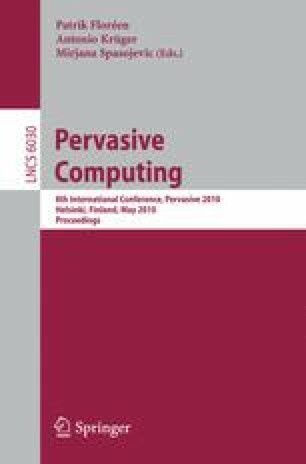 The paper describes the concept, implementation, and evaluation of a new on-body capacitive sensing approach to derive activity related information. Using conductive textile based electrodes that are easy to integrate in garments, we measure changes in capacitance inside the human body. Such changes are related to motions and shape changes of muscle, skin, and other tissue, which can in turn be related to a broad range of activities and physiological parameters. We describe the physical principle, the analog hardware needed to acquire and pre-process the signal, and example signals from different body locations and actions. We perform quantitative evaluations of the recognition accuracy, focused on the specific example of collar-integrated electrodes and actions, such as chewing, swallowing, speaking, sighing (taking a deep breath), as well as different head motions and positions.